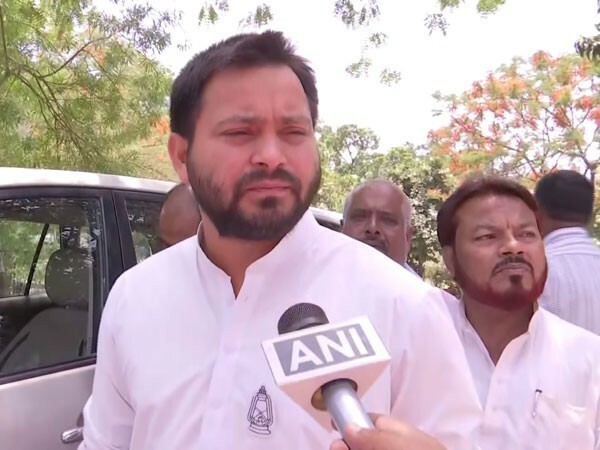 Patna (Bihar) [India], Feb 22 (ANI): With uncertainty prevailing over the India-Pakistan clash at upcoming Cricket World Cup, RJD leader Tejashwi Yadav on Friday said it will not be right if the two countries fail to play the match in the backdrop of the Pulwama terror attack. San Francisco [United States], July 12 (ANI): It is heartbreaking to see the video you produced with so much effort getting stolen or worse, replicated on another channel without your permission. New Delhi [India], Jan 4 (ANI): Kolkata Knight Riders have sprung a surprise as they have chosen to not retain incumbent captain Gautam Gambhir, under whom they won two IPL titles. New Delhi [India], Dec 6 (ANI): The Indian Premier League (IPL) Governing Council meeting on Wednesday decided the franchises would be allowed to retain maximum five players by virtue of a combination of pre-auction retention and Right To Match (RTM) cards for the 2018 edition.